My experience working with the team at iAmplify has been an incredible blessing. They all take a personal interest in my success. From our very first meeting to the final publication of the book, every member of their team has been responsive, professional and creative during every phase of the project. They’re my one stop shop for everything I need, including publication and cover design, logos, branding and marketing, website design, social media and more. 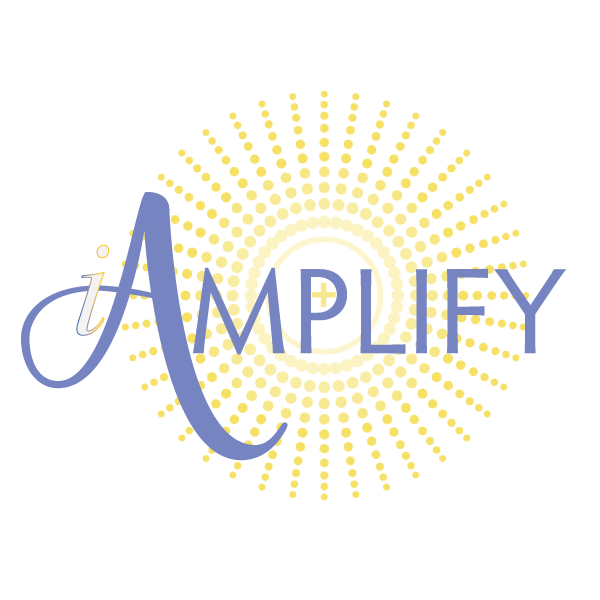 Whether your project is big or small, I highly recommend you give iAmplify the chance to help you take it to the next level!